Jim was the third generation of the Parks Family to provide funeral service in Lincoln County and the surrounding area. He was the fourth generation of his family to live in Lincoln County. He graduated with honors from the University of Oklahoma in 1975 with a BBA in Accounting. While at O.U. he was named Big Man On Campus, Top Ten Greek Men, Sooner Standout and was selected by the O. U. Year Book as their Outstanding Senior Man. He graduated from the Dallas Institute of Mortuary Science in 1976. Since that graduation he continuously owned and operated Parks Brothers Funeral Service. 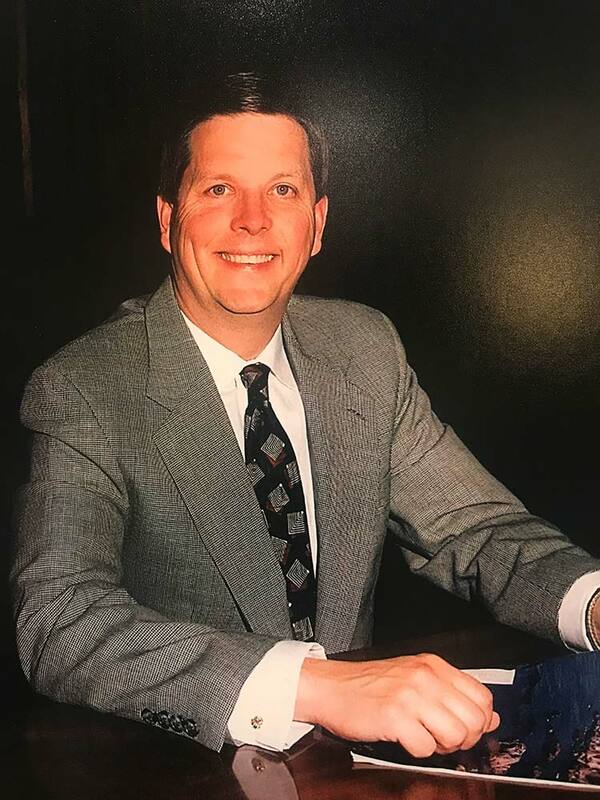 He was active in many civic organizations including past president of the Chamber of Commerce, past president of the Lion's Club, president of Prague Builders Association, and former parish council member of St. Wenceslaus Catholic Church in Prague. He was an Eagle Boy Scout. Jim and his wife Janet had five children, Kristina, Doug, Becky, J. P. “Jade” , and Kash. In addition to their children, Jim and Janet had three grandchildren. Janet’s mother, Pearl Kaltenbach and Jim’s Mother, Margaret Parks both make their home in Prague. Their fathers are deceased. Jim served as a Governor’s appointee to the Oklahoma Funeral Board. Jim passed away on April 15, 2016 at the age of 62.